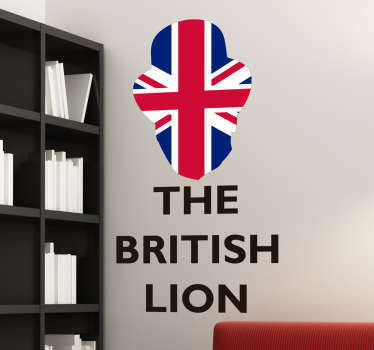 A collection of stickers with designs inspired by the Union Jack Flag. 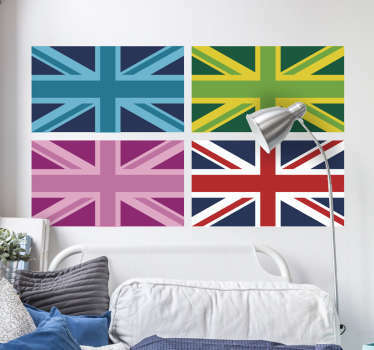 Decorate your home or business in a patriotic way with these illustrations of the national flag of the United Kingdom. 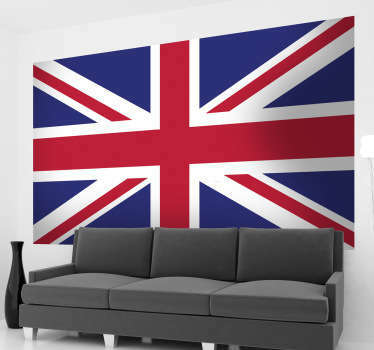 Obtaining a ‘cool britannia’ look in your home has never been easier with help from our range of union jack wall art and accessories. 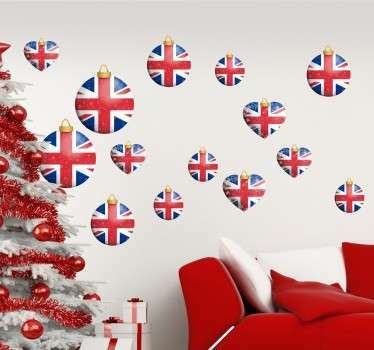 Designs of union jack bunting flags and even Christmas baubles! 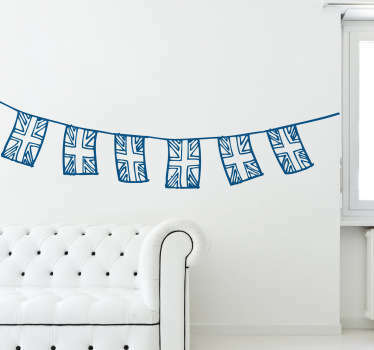 Place these decals on any flat surface from your walls to your fridge! 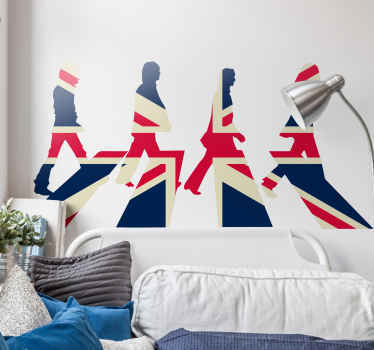 Many sizes available to suit you and your space. 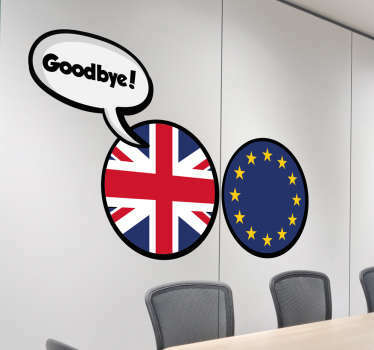 All stickers are made from high quality and anti-bubble vinyl.